In this industry it’s sometimes easy to lose sight of why we do what we do. We hit bumps in the road and feel like giving up, but we persevere. Why? Because we believe that hard work pays off, and that is what we try to instil in our youngsters. 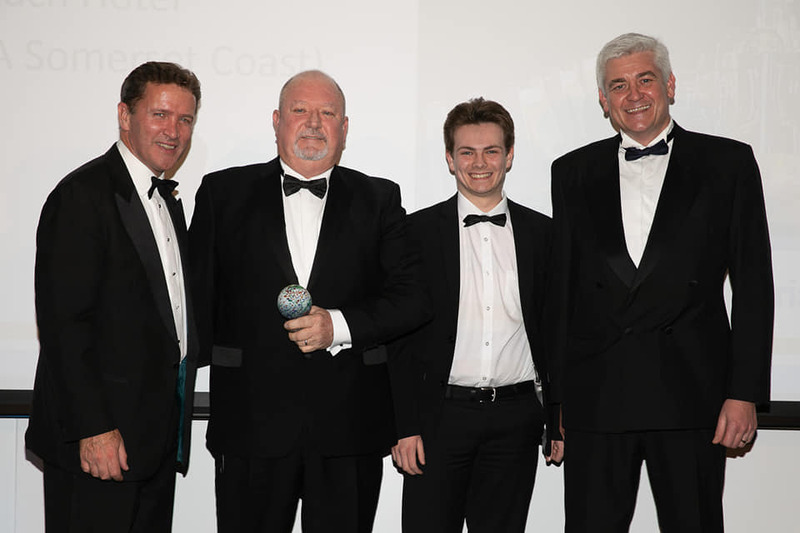 2018 has been a year of achievements – ranging from our newly introduced and immediately successful Comedy Nights, to winning a host of awards across different departments of the business. 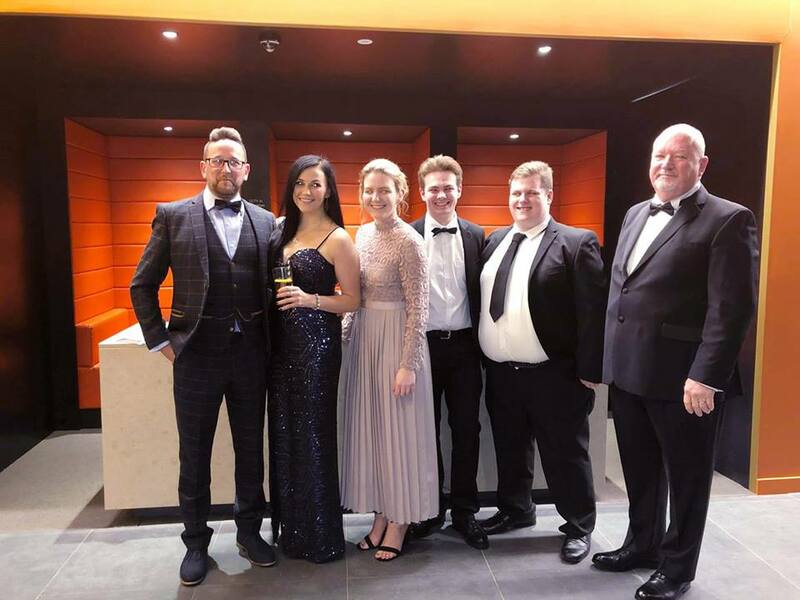 We are currently among awards season, and some of our team have had the chance to let their hair down and celebrate their hard work and success. 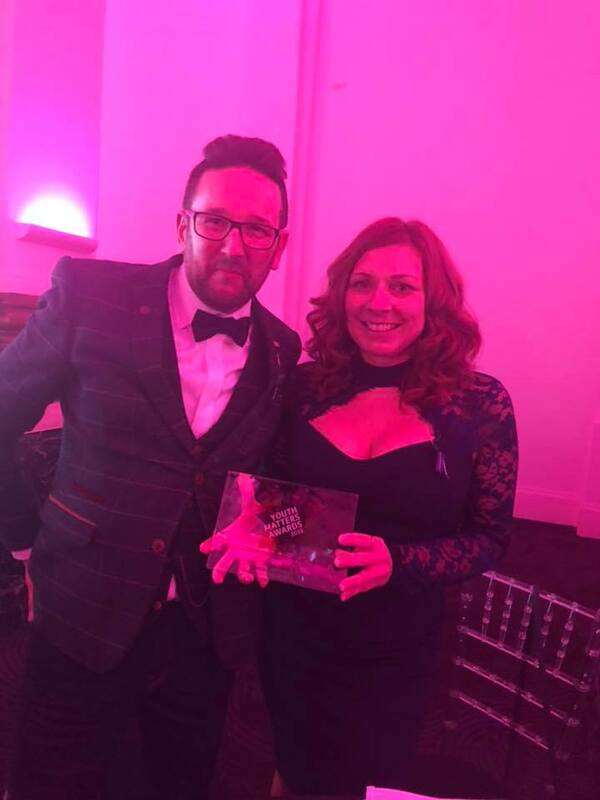 Social Enterprise Director Dave and Housing Manager Kate went to London to the YMCA Youth Matters Awards, where we are so pleased to announce that we won ‘Best Accommodation Project Of The Year’! 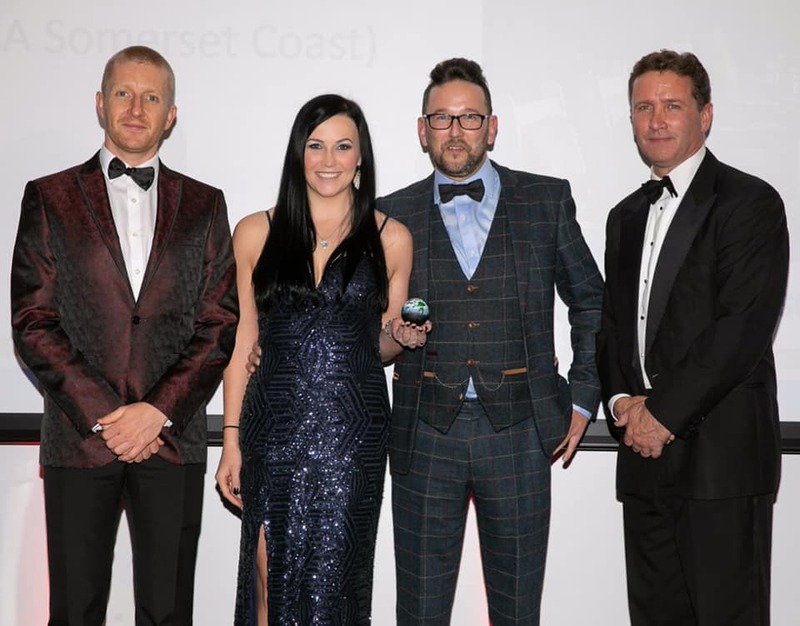 General Manager Jackie, Maitre’d Charlotte and Sous Chef Alun attended The Somerset Life Food and Drinks awards where we were nominated for Hotel Restaurant Of The Year. Dave, Head Chef Paul, Guest Services Manager Sasha, Chef Rosemary and apprentices Charlie and Shea made their way to Bath for the Bristol, Bath and Somerset Tourism Awards where we picked up Bronze for Sustainable and Ethical Tourism, Silver in Restaurant Of The Year and we were also highly commended for ‘Small Boutique Hotel Of The Year’. What a spectacular evening!! We are so thankful to everyone for being part of our journey. 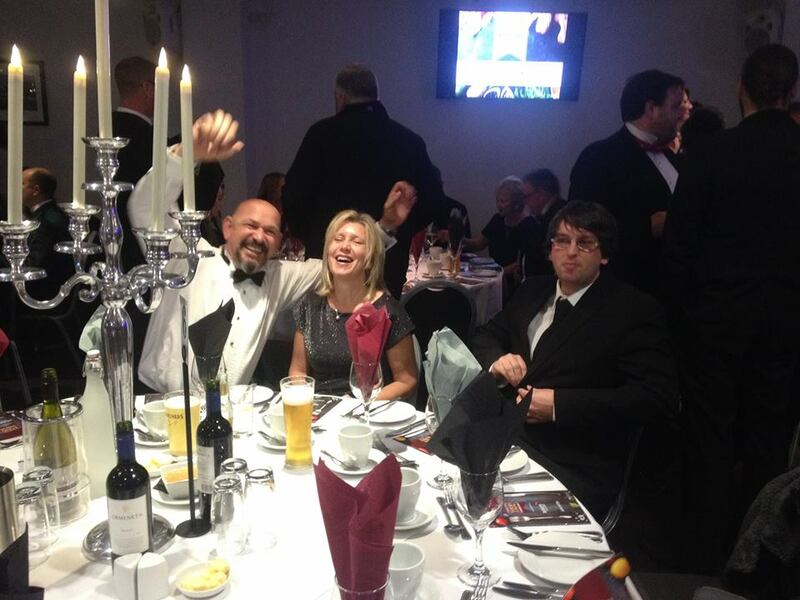 We could not do it without our loyal customers, our guests and our hard working staff whom we are SO proud of.